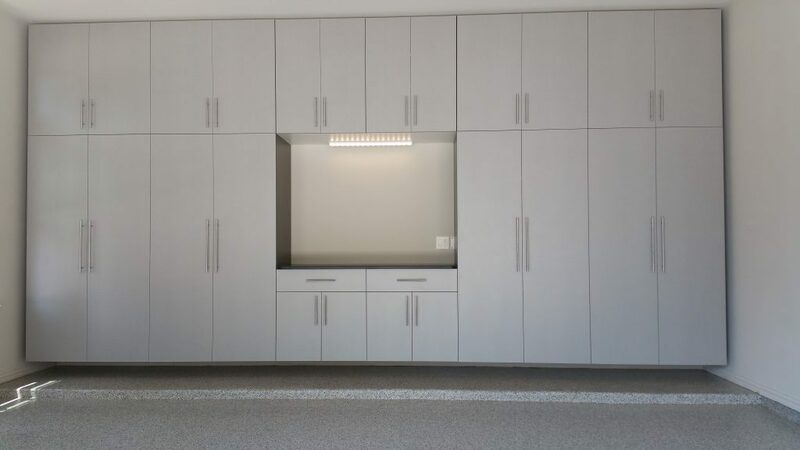 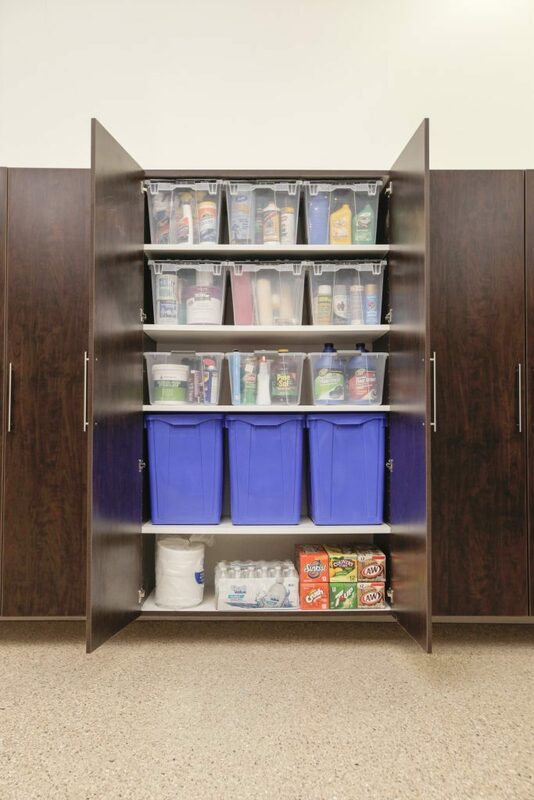 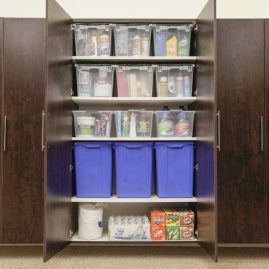 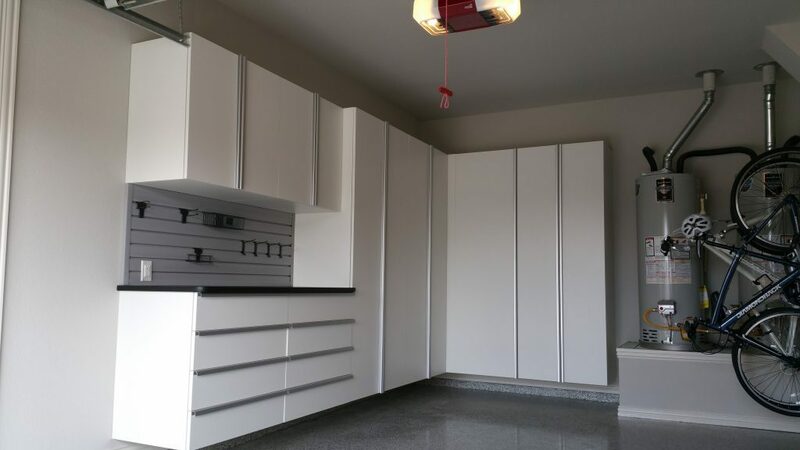 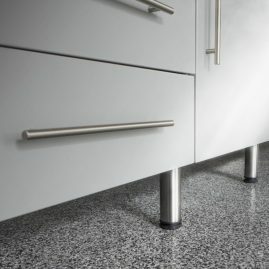 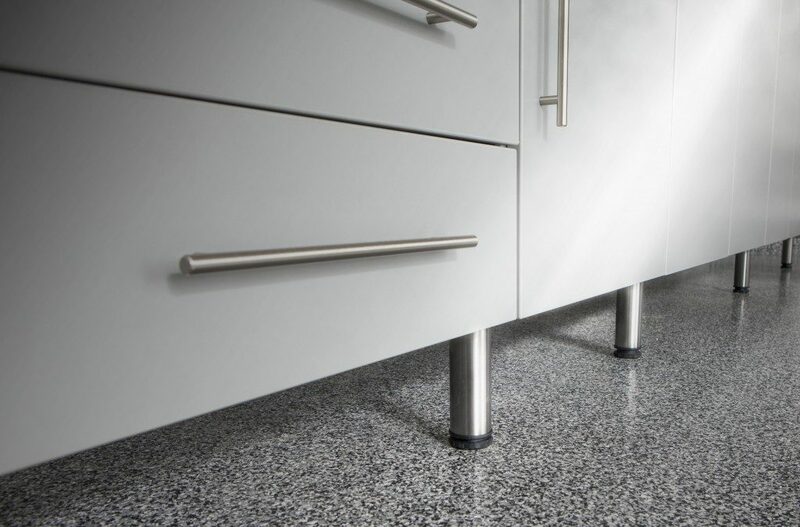 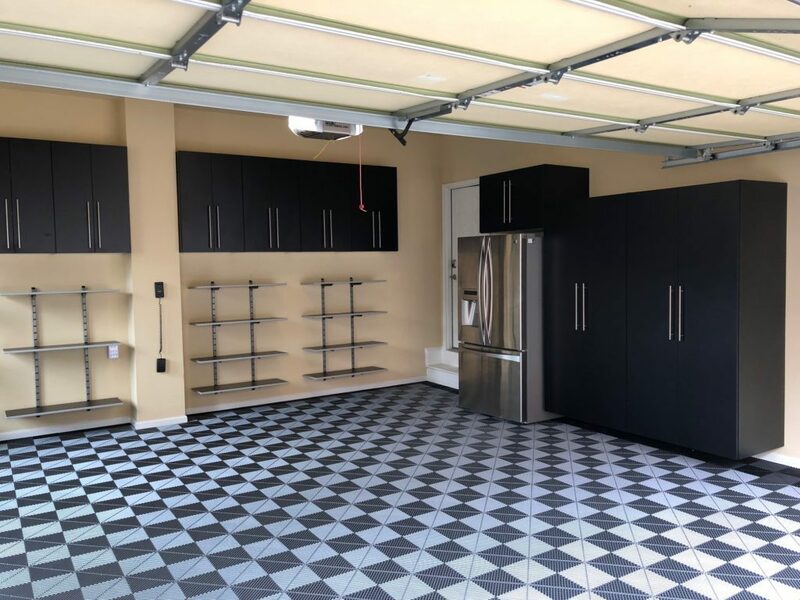 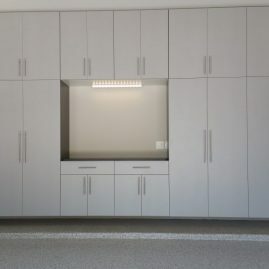 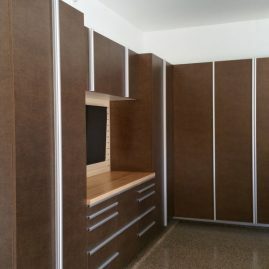 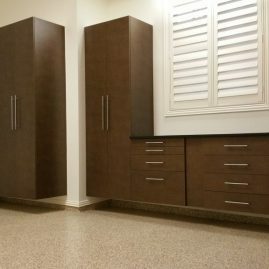 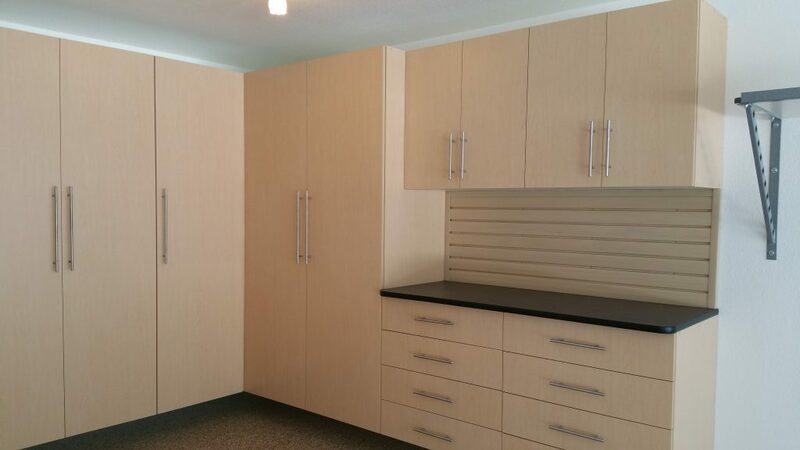 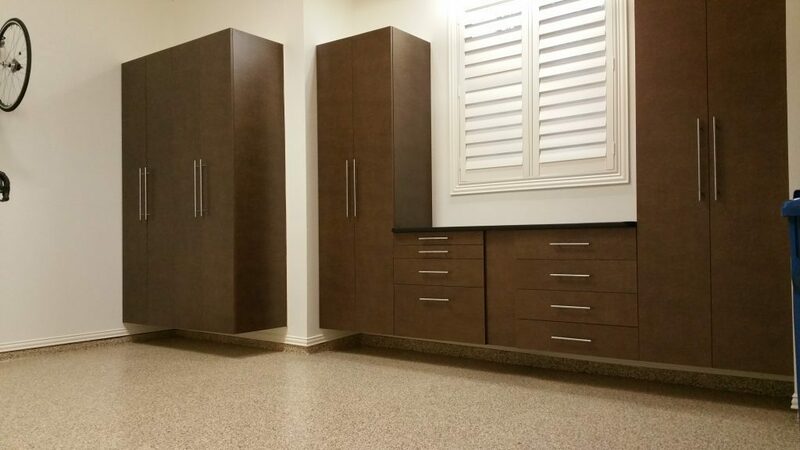 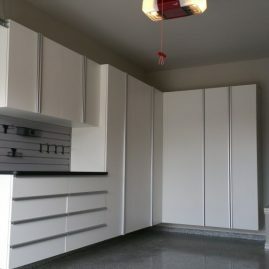 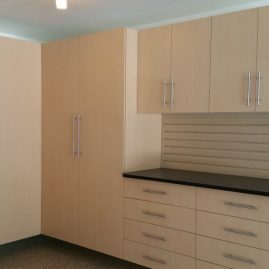 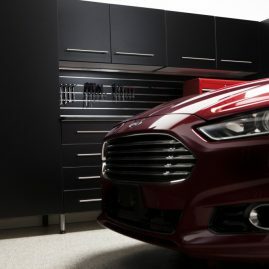 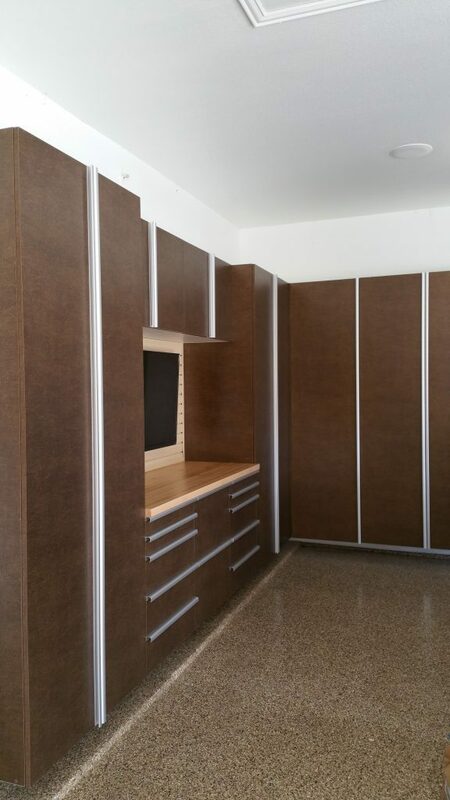 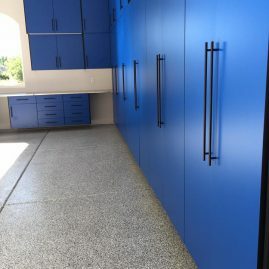 Our cabinets give your garage a sleek and organized look. 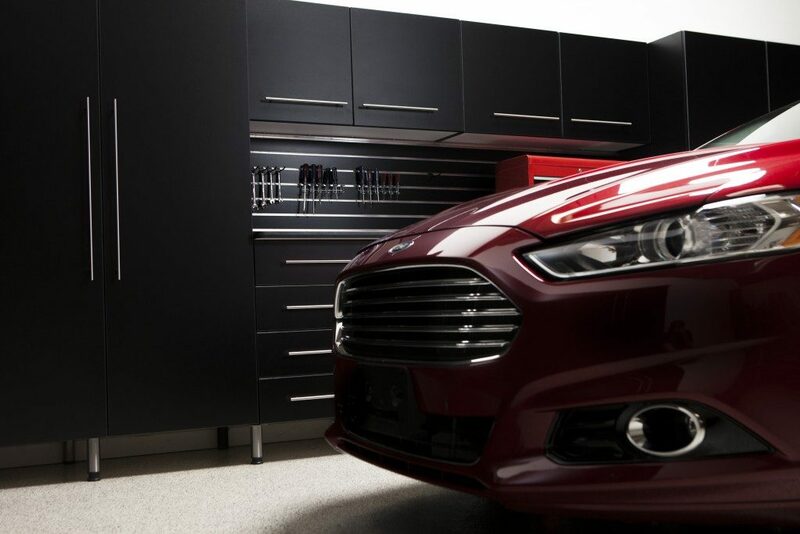 They conceal, protect, and lock. 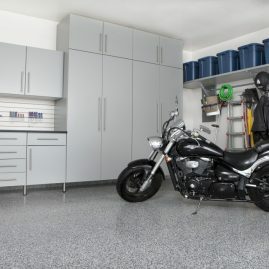 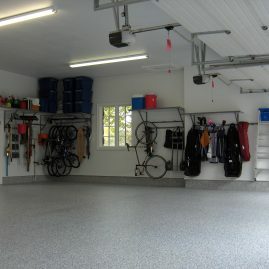 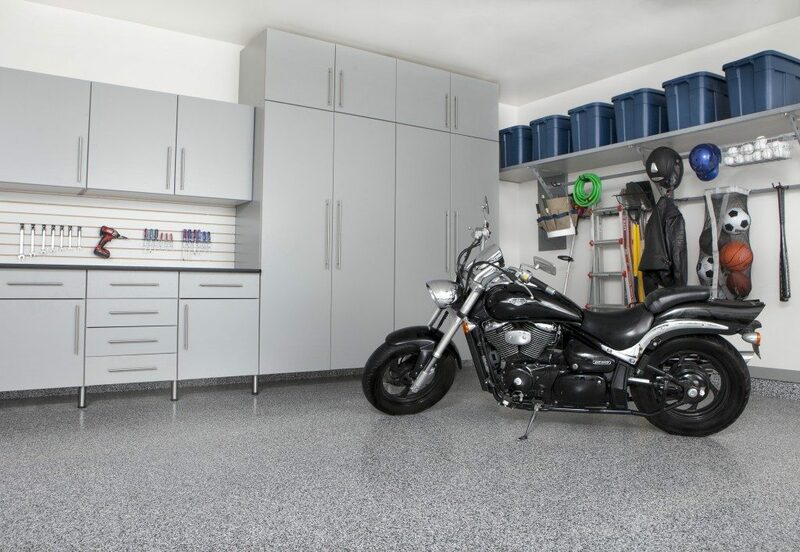 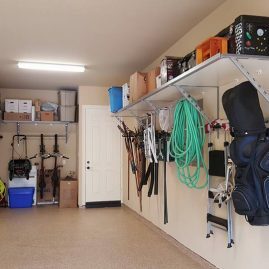 Looking for ways to clean up your garage? 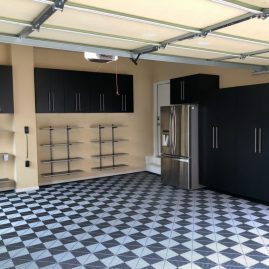 Get inspired by looking through these Cambridge garage cabinets ideas.